You are creative and passionate and are attracted by the world of communications? The Arts, Literature and Communications program allows you to explore all the facets of a world that is constantly evolving. During two exciting years, you will have the opportunity to increase your level of knowledge in the following fields: cinema, television, journalism, radio, social media, advertising and much more. If you have a creative mind and are known for your flexibility, this program is perfect for you! 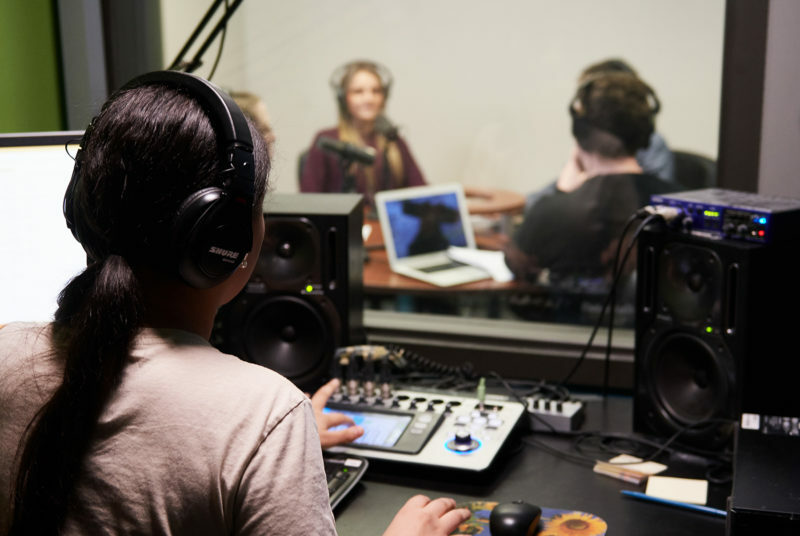 Collège Universel is the region’s only private college to offer unique training in communications in Quebec: a college diploma with a multidisciplinary approach that does not require choosing between various subject fields. This is the most comprehensive training in the field, at the collegiate level. The projects completed during this program can even be added to your portfolio upon applying to certain university programs. Why choose Collège Universel’s Arts, Literature and Communications Program? Have access to RÉÉL Radio through a partnership agreement with Université du Québec en Outaouais. 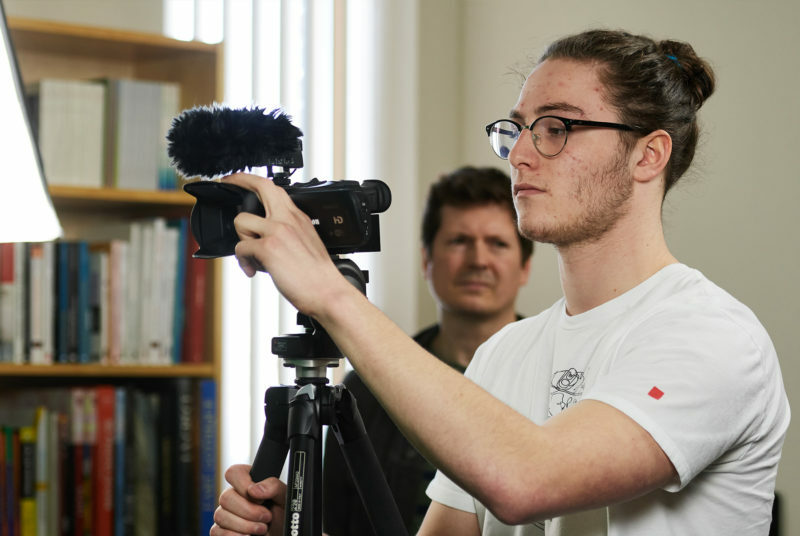 Offered without mathematics, the Communications profile offers unique access to in-depth knowledge in the following fields: cinema, television, advertising, radio, social media and journalism. This program allows you to explore many spheres so that you can better choose the field in which you want to pursue your university studies. Be part of a high-level sports team. Take an active role in numerous extracurricular activities. 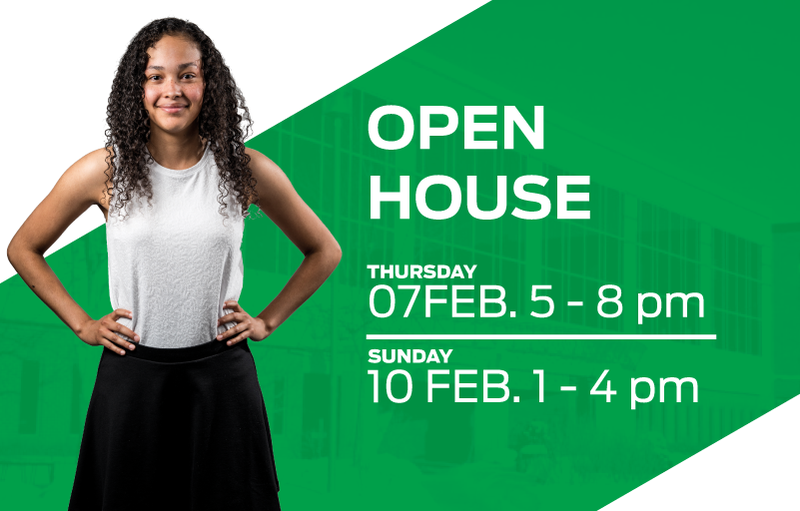 Get personalized guidance and counselling from the teaching staff. To be admitted into the Arts, Literature and Communications Program, you must meet the Ministry of Education and Higher Education’s basic requirements for college students.